Not without rooting it, then it would just be a simple edit of /etc/hosts but then again they have the home/away profile..
Sacohen wrote: This is an image of the portal. How do you get the DC pump section in the portal Mine doesnt show my DC pumps! You have to have the DCPump.h class in your code and then set your pumps to use that. 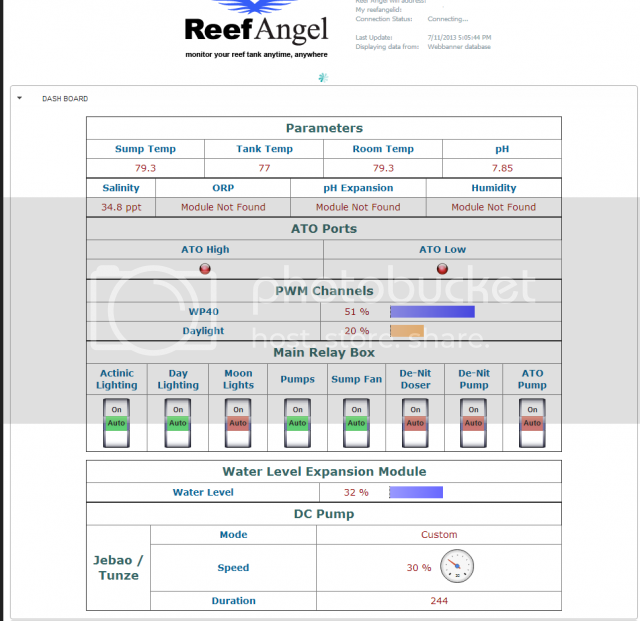 You are probably still using the PWM code for your pump control. no one had an answer for me? I don't think your controller is sending data to the portal. The last update was 10/15/13.